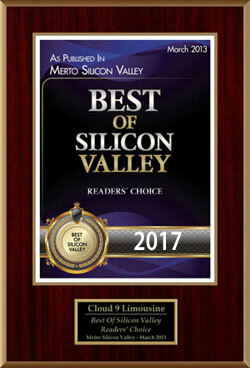 Cloud9Limousie is committed to take advantage of every opportunity, to help the environment in any way possible. 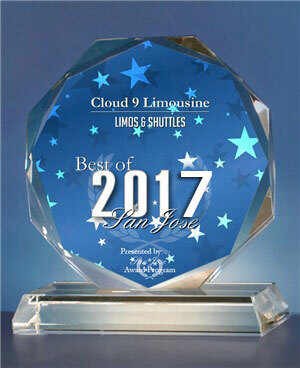 We are happy to announce that we use the following filters in our fleet to help reduce CO2 emissions. 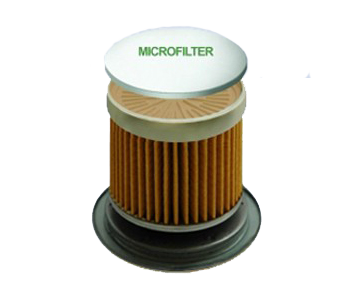 The microGreen® oil filter is the most advanced technological leap in engine filtration in 30 years. It replaces a conventional oil filter assembly without requiring any modifications to the engine or filter housing. By continuously filtering a small portion of the engine oil through the patented microfilter system, the microGreen® filtration system allows your vehicle to operate up to 30,000 miles without changing the engine oil.